Will White is fresh from speeding across London when he picks up the phone to Clash. 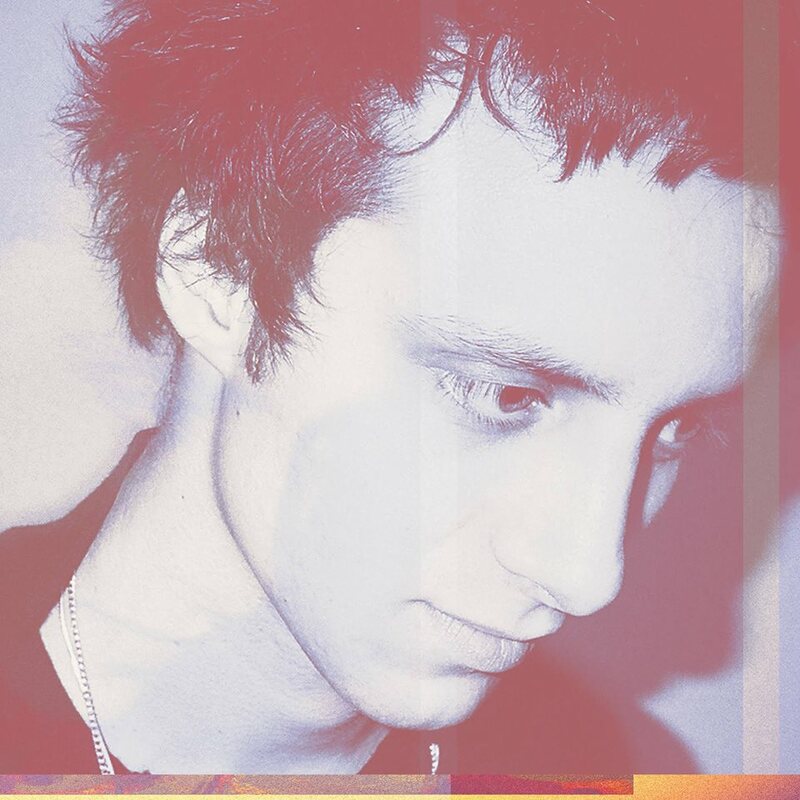 The former Maccabees musician turned solo songwriter has just taken his band to the BBC’s new broadcasting house, recording a segment for their Introducing strand. It was a hectic journey, but it also left room for the conversation between band members to meander, discussing personal growth, shifting musical appetites, and their attitudes towards London itself. For Will White, Peckham has become one of those “little pockets”. The songwriter has based himself in Print Village, a complex or nexus of artists, designers, musicians, and malingerers. This confidence is evident on debut EP ‘Only One’, a collection of charmingly ad hoc melodic jewels out now on YALA! Records, reminiscent of Willy Mason’s solo searching, or even aspects of Tom Petty’s yearning Americana. Minimalist through necessity, ‘Only One’ finds its author augmenting himself with a close-knit flurry of guests. There’s a sense of a songwriter feeling his way through proceedings, working on instinct; it all makes for something very natural, and very endearing. 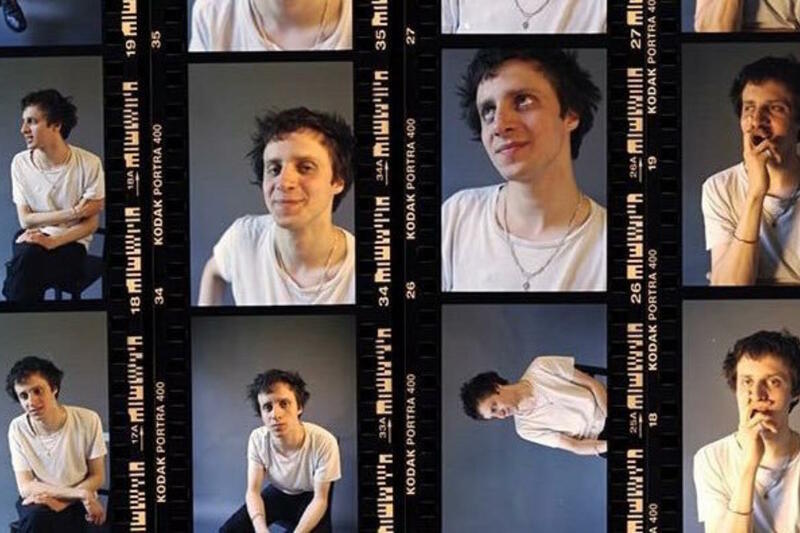 Will doesn’t want to be tied down – he saw the pressure the Maccabees faced at times – but he’s keen to look to the future, emboldened by the gentle precision of his songwriting voice, and the reaction of fans. Left to his own quiet corner of South East London, Will White seems to have found his niche. Stay in touch with BLANc online HERE.